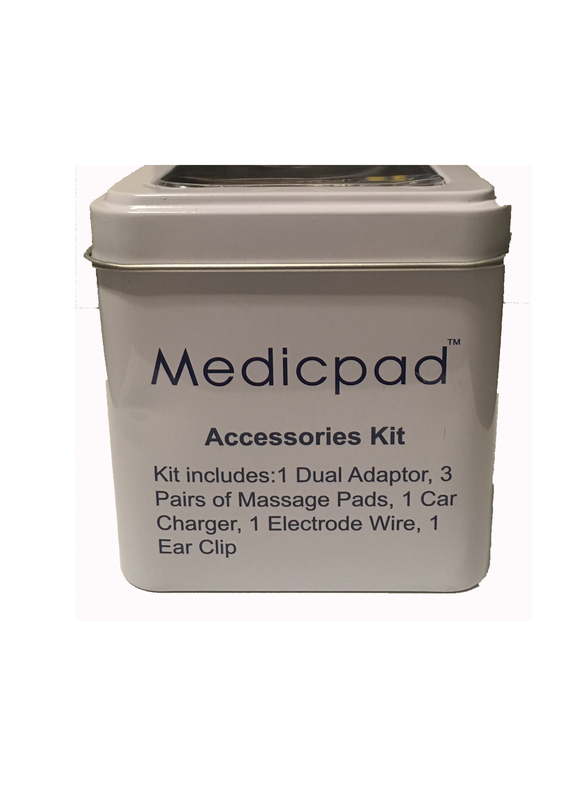 A very sweet lady "Jaden Brashear " sold me my medicpad ultra combo set. She was quite knowledgeable, and helpful, along with being the most pleasant salesperson I have encountered in sometime. Thanks you Jaden for your help.